PhunkYard is a 5-piece jazz-funk-fusion band from Los Angeles California. 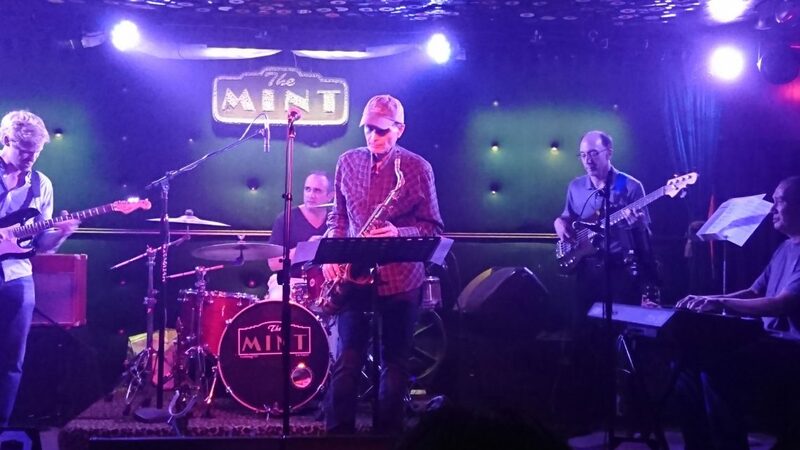 The band perform an entire set of original tunes in the style of classic funk fusion artists such as; Marcus Miller, Los Lobotomys, Tower of Power, David Sanborn, Herbie Hancock & Mike Stern. The band plans to release an album of original tunes sometime this year and are also in the process of producing new video content. PhunkYard creates an exotic fusion of jazz, funk and rock instrumental music, combining a mixture of syncopated rhythms, melodic heads and creative arrangements. PhunkYard is at TRiP Santa Monica. PhunkYard updated their cover photo.